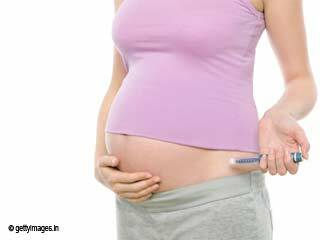 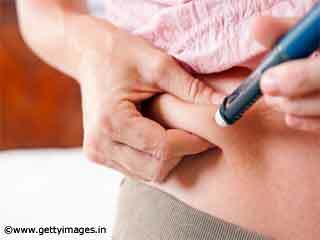 Dr Ambrish Mittal reveals why it is important to get a screening for gestational diabetes done. 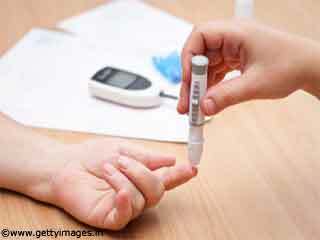 As far as the screening for gestational diabetes is concerned, there is certain criteria that one adheres to such as it must be mandatory for someone who is obese, has a strong history of bad obstetrics, has a strong family history of GD and is older than 35 years of age. 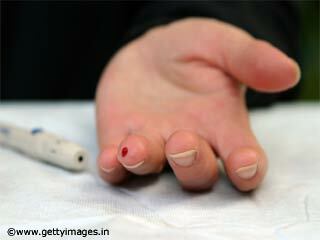 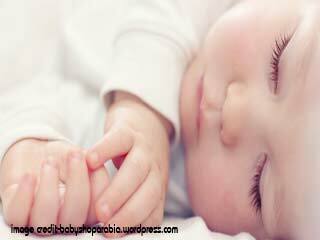 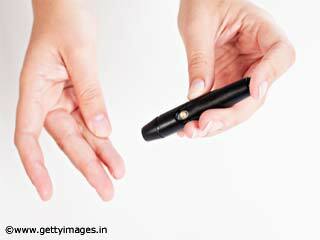 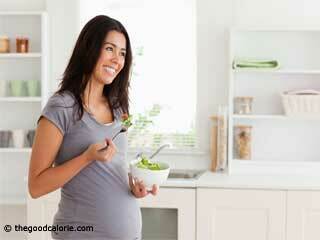 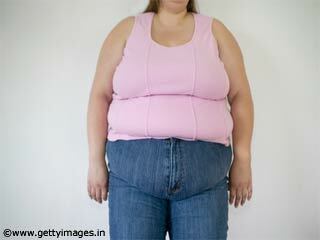 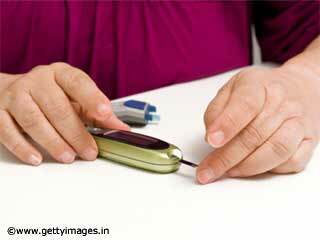 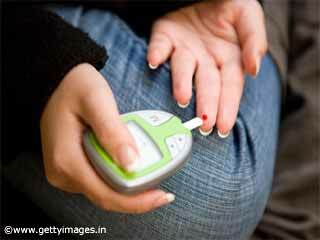 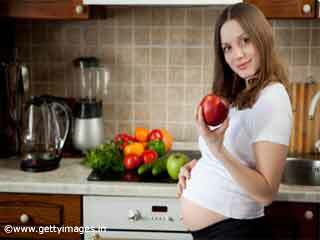 Ideally, everyone must at least go through a blood glucose test done during pregnancy.